Need Help Moving? Call Seattle's Best Moving! We're a Seattle-based, moving company. Whether you’re moving your household or your office, moving your stuff across town or across the state—we can help! No job is too big or small for our friendly crew. We provide quick moving quotes, pro moving advice, labor service, furniture delivery, removal of furniture, and even Storage in Transit. Get an Estimate! Seattle, Tacoma, Everett, Renton, Federal Way, Auburn, Kirkland, King County, Snohomish County, Pierce County, Island County, Skagit County. 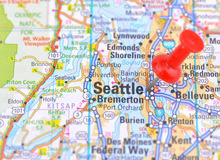 Save big if you're staying in the general Seattle area. Need helping moving across the country? Call (206) 613-9559! 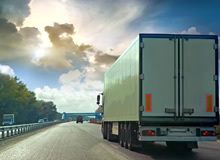 Need your own rental truck unloaded? We do that too! 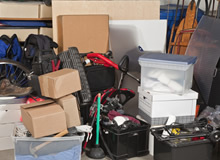 You don't need to spend hundreds on a junk removal company, just call us!